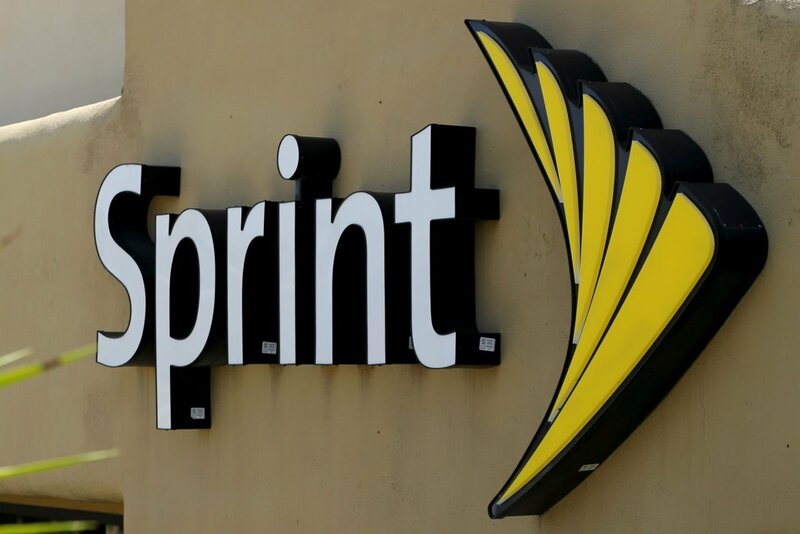 Sprint USA claims to have the best price for unlimited, stronger and more reliable network. They also have flexible phone payment plans suitable to the customer’s capability to pay. With this payment plans, the device is usually locked with Sprint USA for a period of time. In order to know if your Sprint USA device will only work with Sprint, a Sprint USA Full IMEI Check should be done. What is a Sprint USA Full IMEI Check? An IMEI check is like consulting a doctor to check up on your smartphone. Using only the IMEI number, a reliable IMEI checker can provide you a comprehensive report about your Sprint device. This report includes checking if Sprint locked your device. It can also reveal if your phone is blacklisted or not. IMEI check can also show hidden issues your iPhone might have. If someone offers you a secondhand Sprint USA device, you should perform a Sprint USA Full IMEI Check. The most important thing is to check if the device is still liable to Sprint USA for unpaid bills. Aside from this, IMEI check will reveal if the device is locked with Sprint USA. iCloud locked iPhone means the previous owner’s iCloud account is still linked on that iPhone. He still has the complete control over the files and credentials in that iPhone thru iCloud. If you are contemplating to buy a secondhand Sprint device, you must make sure that the iCloud lock is not activated, of the Find My iPhone is OFF. The iCloud Lock check will determine the Find My iPhone status if it is OFF, CLEAN or LOST. A Sprint device might be blacklisted by Sprint or any other network carrier. A device can be blacklisted because of several reasons – when reported as lost or stolen or because of Outstanding and Unpaid Bills. The Sprint USA Full IMEI Check includes the blacklist check which shows the Blacklist Status. It also shows the date when the device was blacklisted and also the country where it was blacklisted. Some important things that you will know from Sprint Full IMEI Check is the warranty status and if the device is still under contract. Below is a sample information that can be obtained from an IMEI check. These information may not be readily available for you when a seller is offering their Sprint device. If you got your hands to a Sprint locked device, there are still ways for you to activate it with another carrier. For more details, visit Sprint website here.